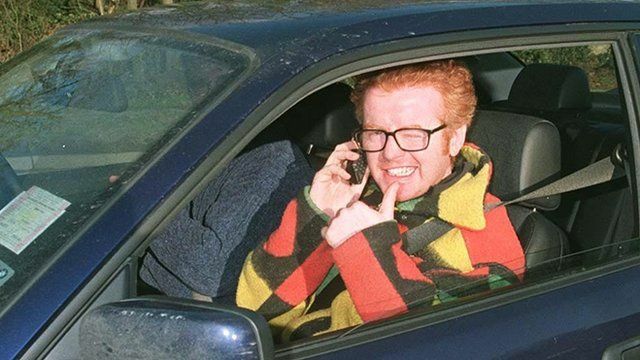 'They asked me by text' - Evans Jump to media player Chris Evans, speaking on his BBC Radio 2 breakfast show, has been explaining how he came by the Top Gear job offer. Clarkson hints at Top Gear departure Jump to media player Suspended Top Gear presenter suggests he may leave the programme in newspaper column. Clarkson's time as Top Gear host Jump to media player David Sillito looks back over Jeremy Clarkson's time as Top Gear host. TV and radio personality Chris Evans will replace Jeremy Clarkson as the lead presenter of an all-new Top Gear line-up, the BBC has announced. During his breakfast show on BBC Radio 2 he told his listeners how he had received the offer of the job. He explained that he had previously ruled himself out for running for the job because he "didn't want to be a pawn" in a game involving the previous presenters.